It's Throwback Thursday, and we've got another jam from back in the day! 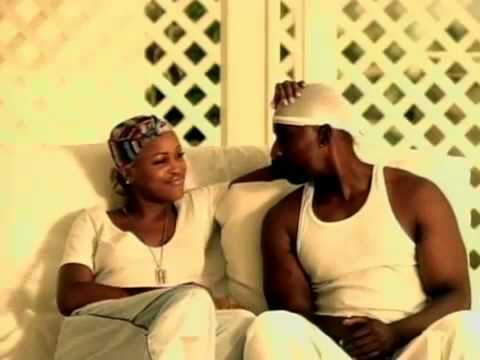 Eve's track, "Gangsta Lovin,'" featuring Alicia Keys was released back in 2002 off of the rapper's Eve-olution album. This song was the first single off of the album, and ended up going #2 on the Billboard charts. I remember loving this song as a pre-teen with absolutely no type of gangsta love for real! Definitely have a soft spot for this track because it reminds me of a special someone in my life now. Plus, it's a great jam to vibe to even 15 years later!